"Incredible Red Mountain Views on a Huge Lot. 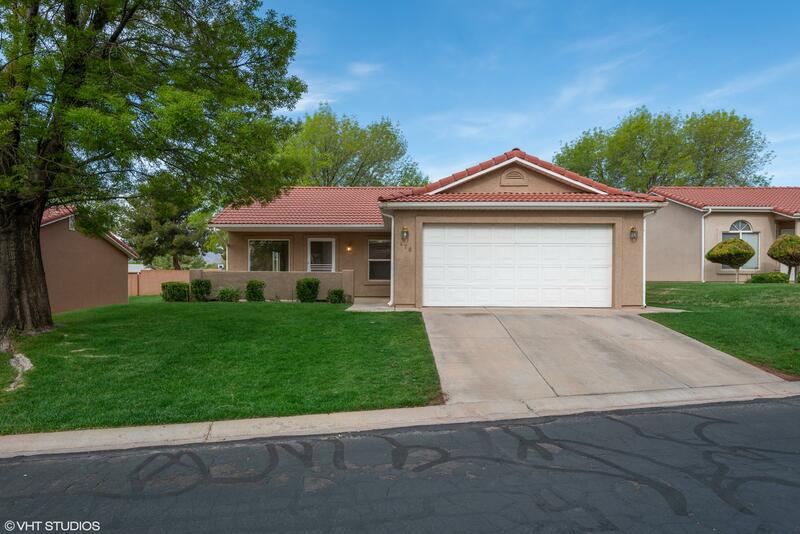 Remodeled with Granite counter tops with newer floors. RV Parking with a Carport . No HOA & No CC&R's." "Incredible Red Mountain Views!! 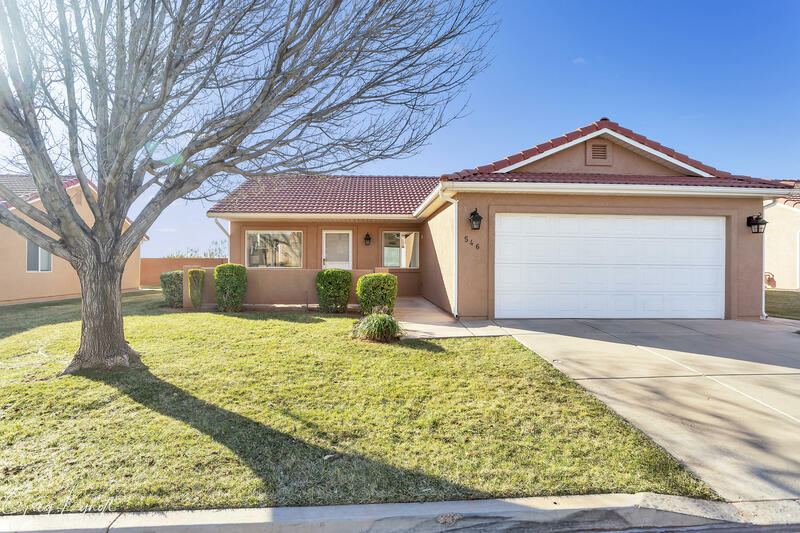 Charming 3 Bed/ 2 Bath home with vaulted ceilings, tile floors, open living room/kitchen, and private master just to name a few!! Fully fenced backyard with large covered patio, gardening boxes and deck. 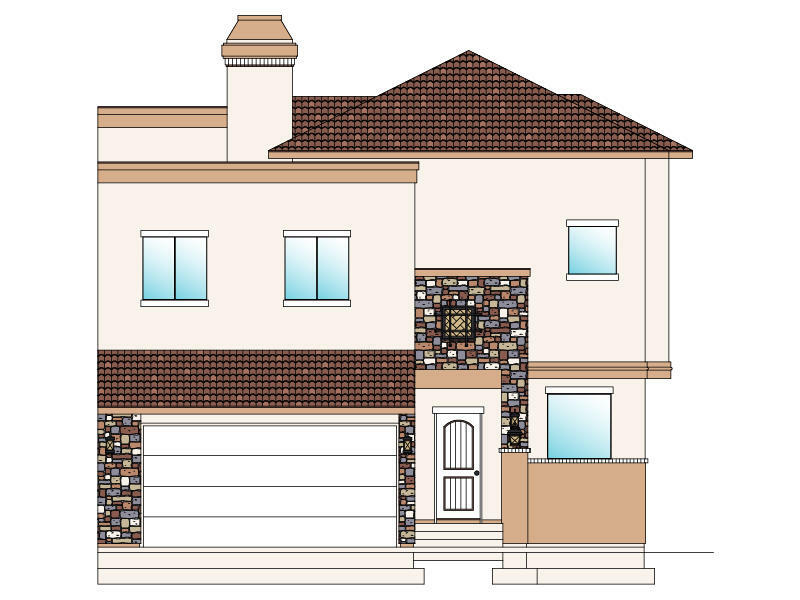 Just a short walking distance to community park, hiking/biking trails, schools and shopping." "Cute home that needs some work, in a quiet neighborhood. Great opportunity." 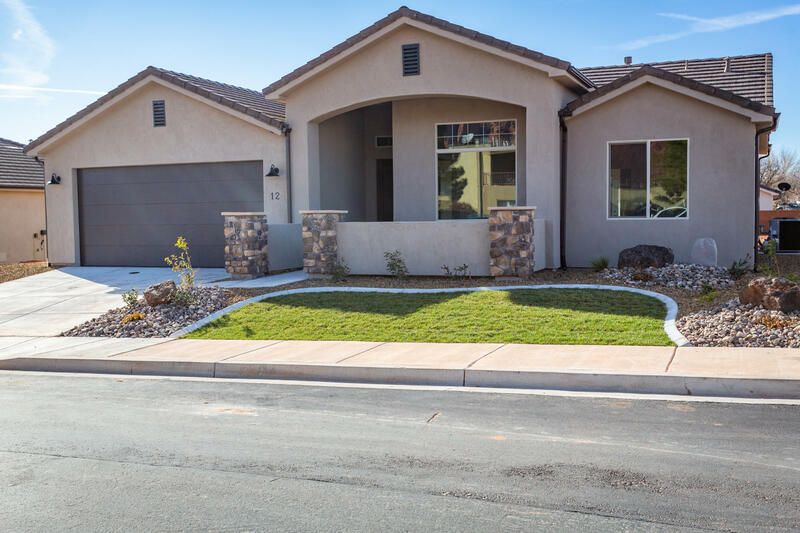 "The first of it's kind in Ivins! 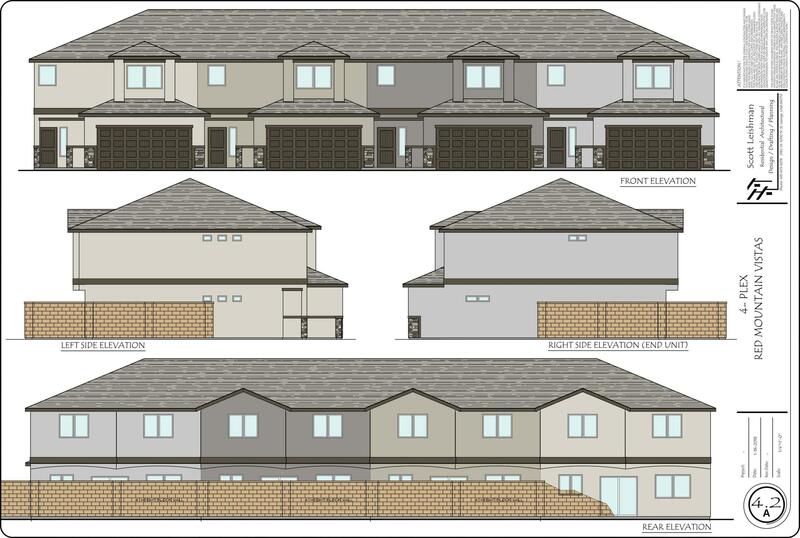 Upgraded town homes at an affordable price...and loaded with upgrades! 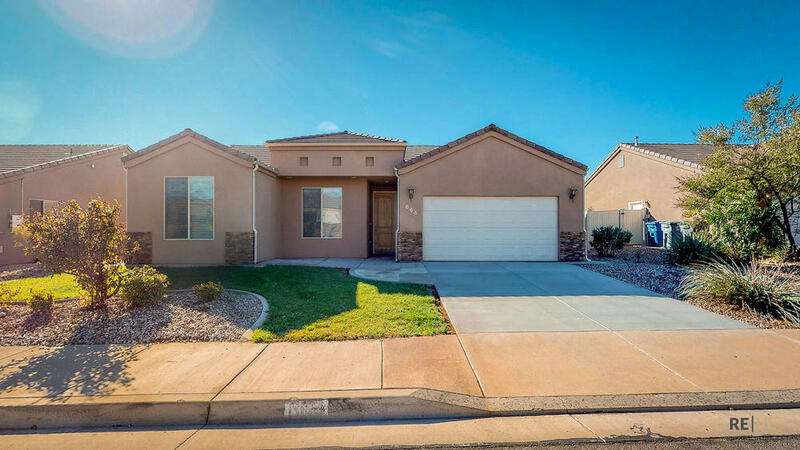 Granite counters throughout, stainless appliances, upgraded cabinetry w/ soft close drawers, tile floors and shower surrounds, and much more! 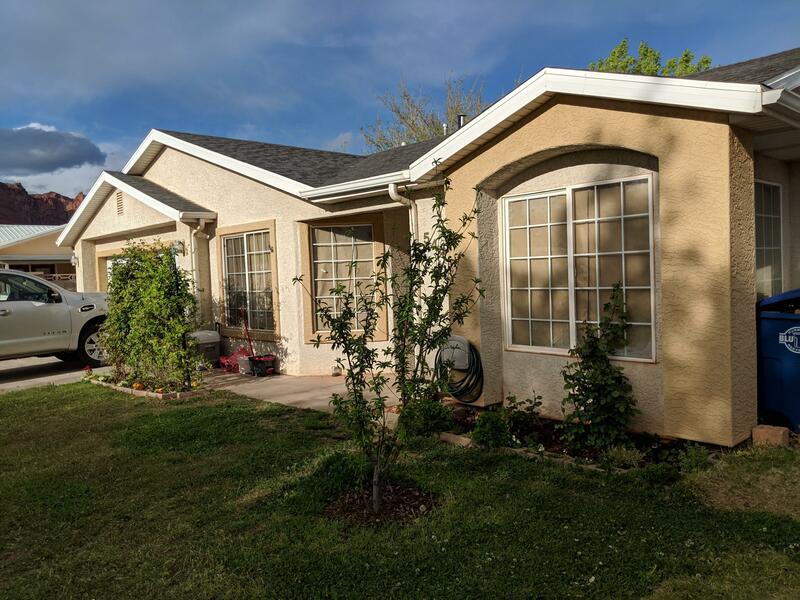 Low HOA dues - complete w/ a pickle ball court, playground, and large grass area. And the best of all, these qualify for the 0% down Rural housing loan!" 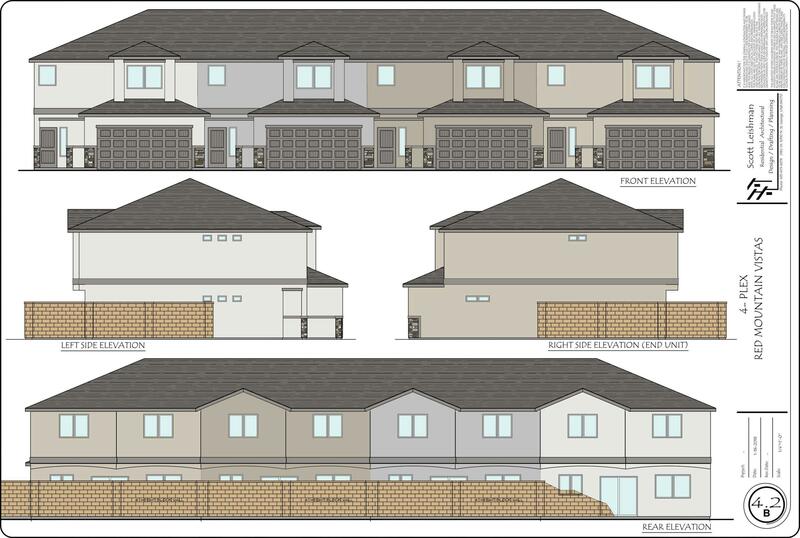 "Lot can be subdivided into 3 parcels which will allow new residences to be built. 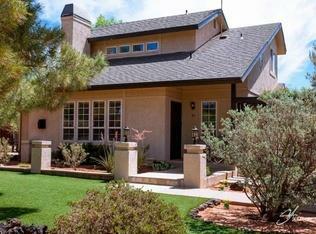 Great for investor or families who want to be close. 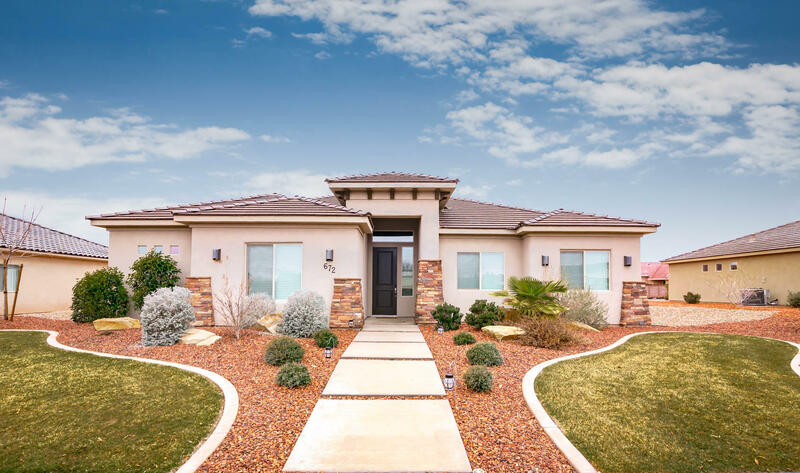 Almost an acre w/ lg workshop.Beautiful view of Red Mountain.Zoned R-13"
"This is a beautifully manicured home on a cul-de-sac in Ivins. 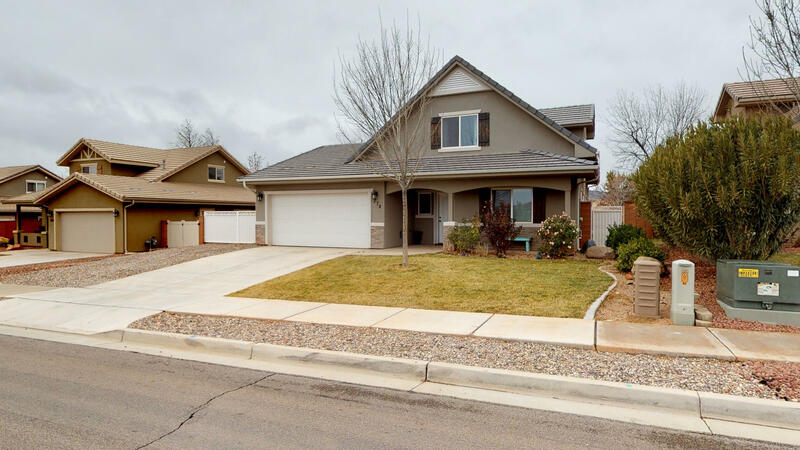 The home has an open floor plan with vaulted ceilings and plenty of room to entertain. An attached sunroom on the back of the home is fully enclosed so you can enjoy the outdoors year round." 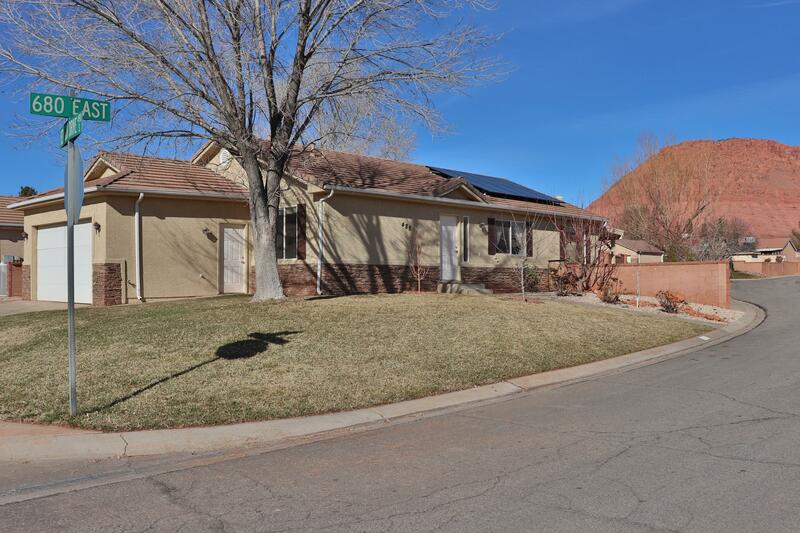 "Newly updated 4-bedroom home in scenic Ivins. New carpet and paint throughout, new refrigerator, new water heater, new blinds, and newly poured concrete driveway. This house is ready to go! 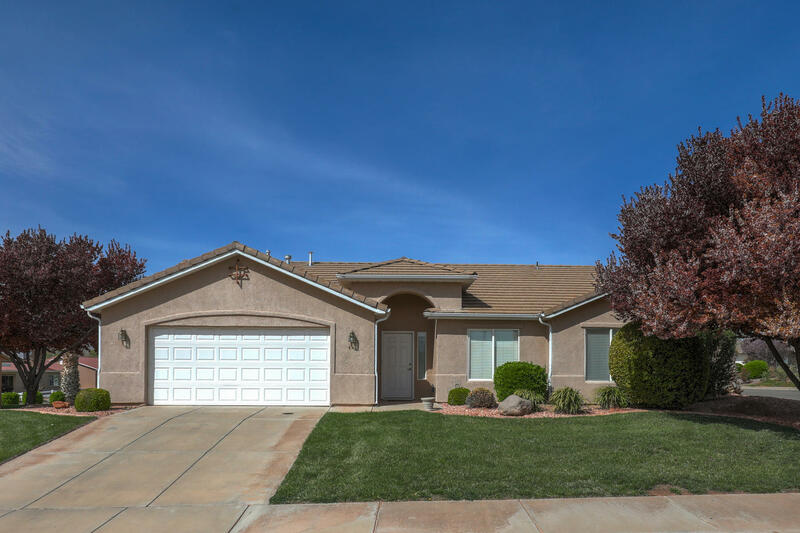 Great location not far from the new Harmon's and close to schools." 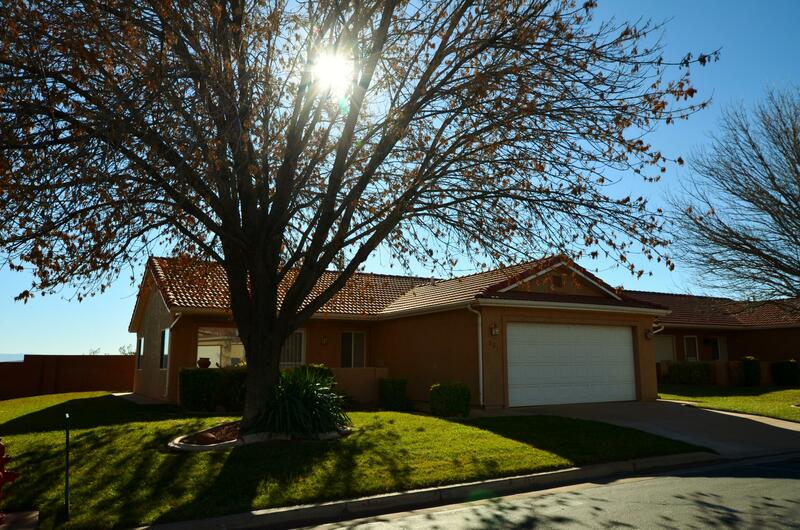 "Well maintained Ence built home in beautiful Discovery Neighborhood. 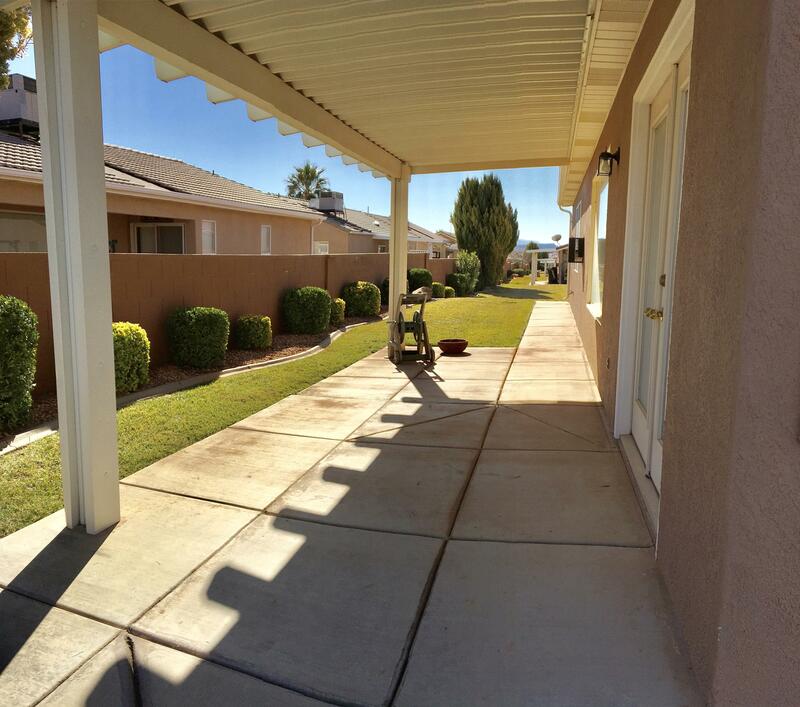 GREAT back yard views of Red Mountain! 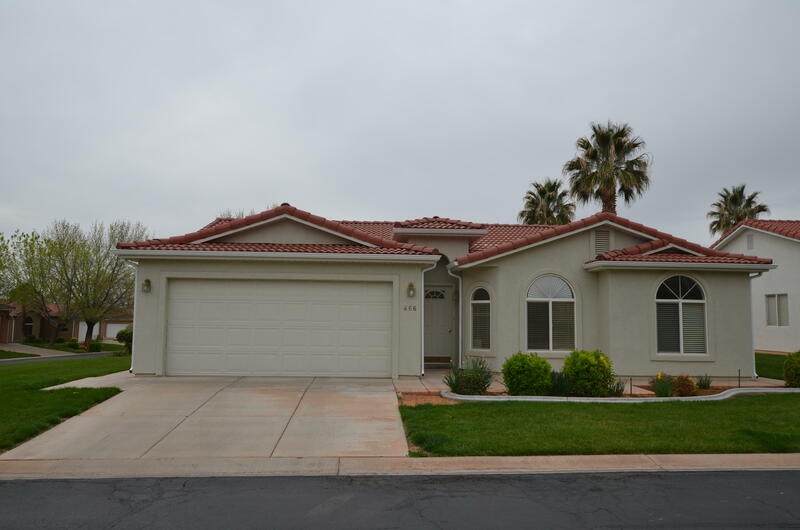 Tile floors in main areas, quartz counter tops, and an extra wide garage. Completely finished back yard landscaping with back alley access. Home also includes SOLAR POWER on the roof. See details." "Your special home away from home, It's like you are in the Mountians all by your self. Almost 1 acre looking up at Red Mountian. All natural landscaping with many native plants an tons of trees. Very mature landscaping. Great Mountian type home with loft. 2x6 construction and in good shape. Granite counter tops and many extras. 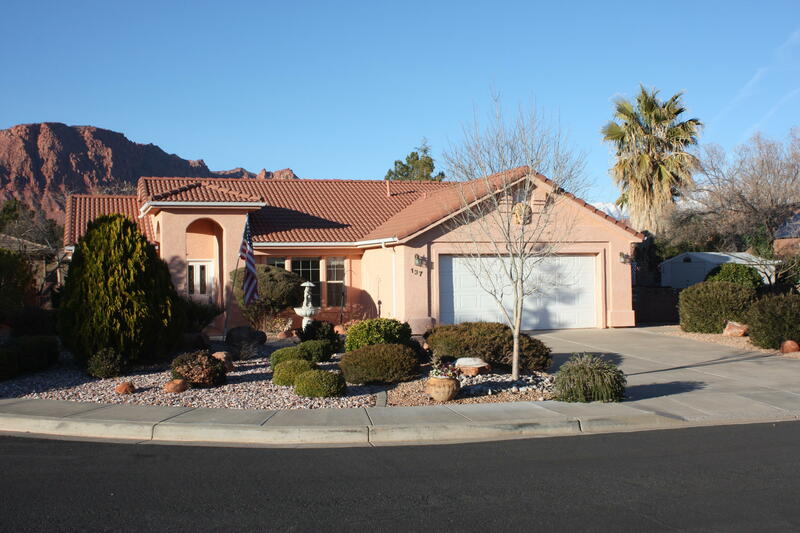 Animals allowed"
"NEW 1756 Sq Ft 3 Bed, 2 Bath home has Front walled courtyard w/magnificent views of the Red Mountain. VERY LIGHT OPEN LIVING AREA WITH GAS FIREPLACE. 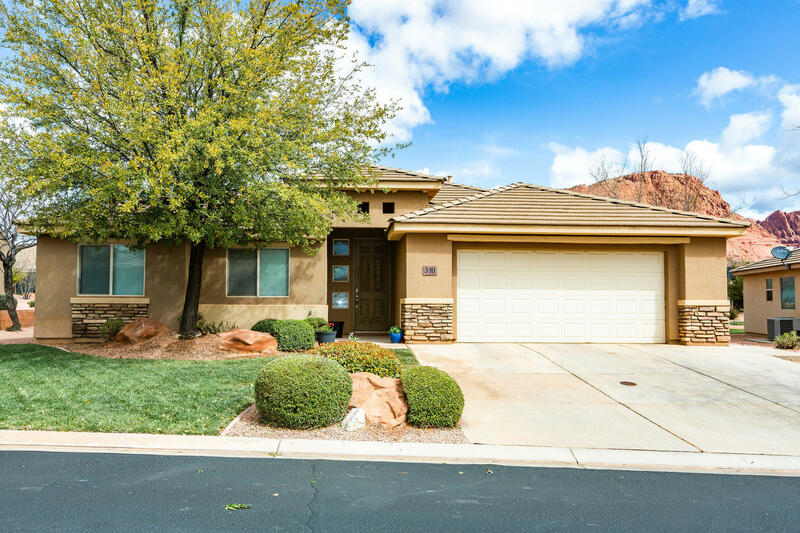 Located in a Quiet new neighborhood in sought after Ivins! 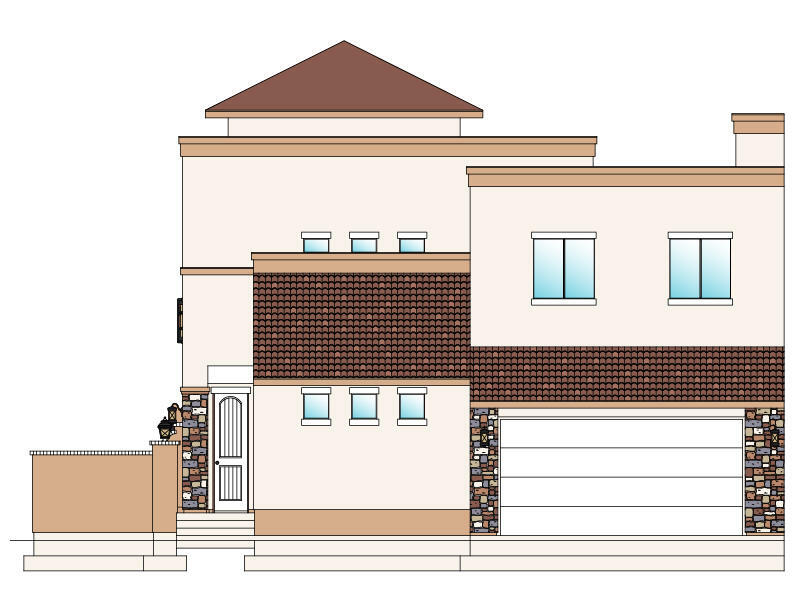 2 Car garage, 9 & 11 foot ceilings. SPLIT BEDROOM PLAN. Huge back yard. 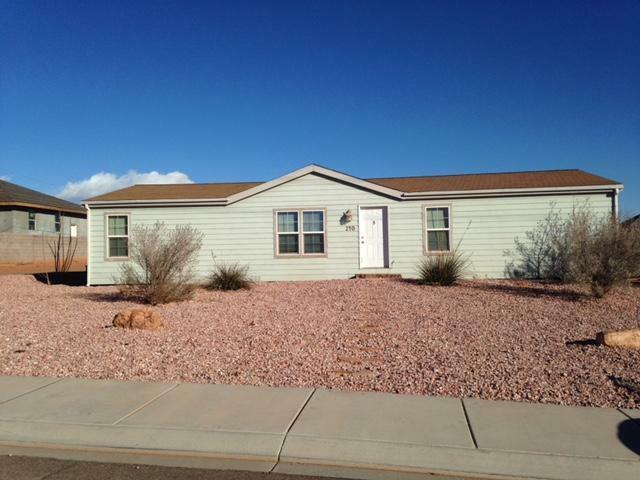 Upgraded stainless steel appliances including 5 burner gas range, GRANITE COUNTER TOPS, . COVERED Rear Patio." 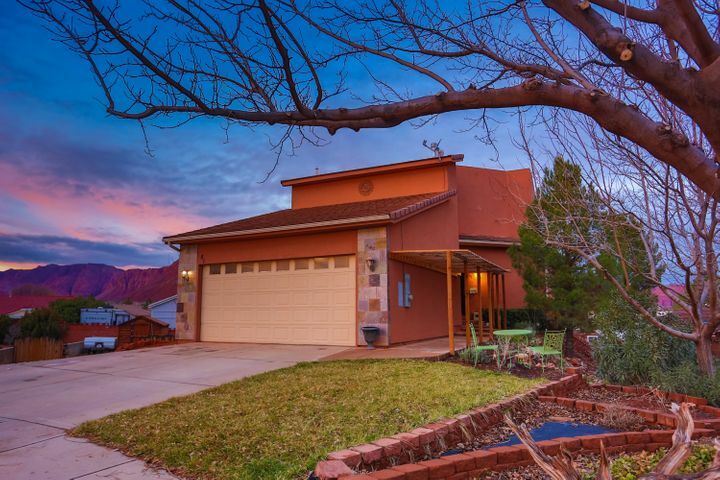 "Million dollar Red Mountain Views!! Fantastic home perfectly set up for a family. Open and spacious floor plan. 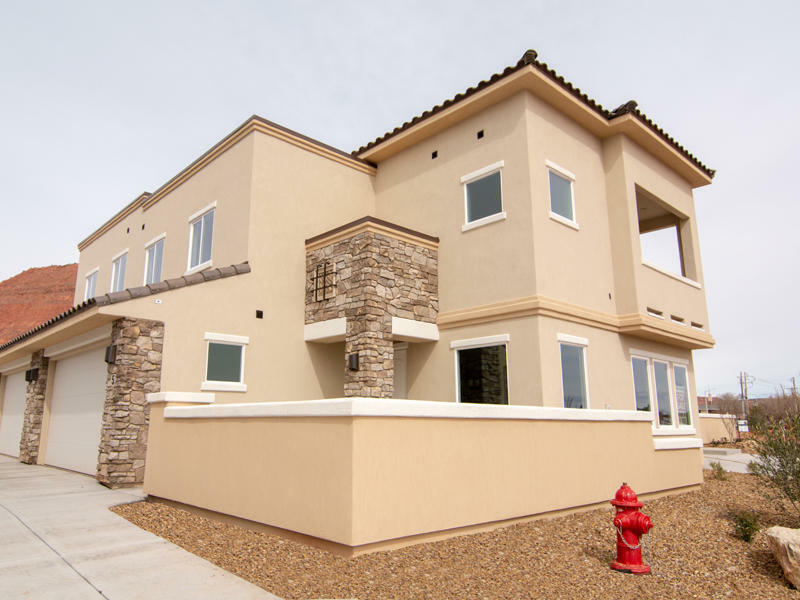 Grand master suite that encompasses the entire second level and includes roof top view of Red Mountain. Partially finished basement with lots of potential." 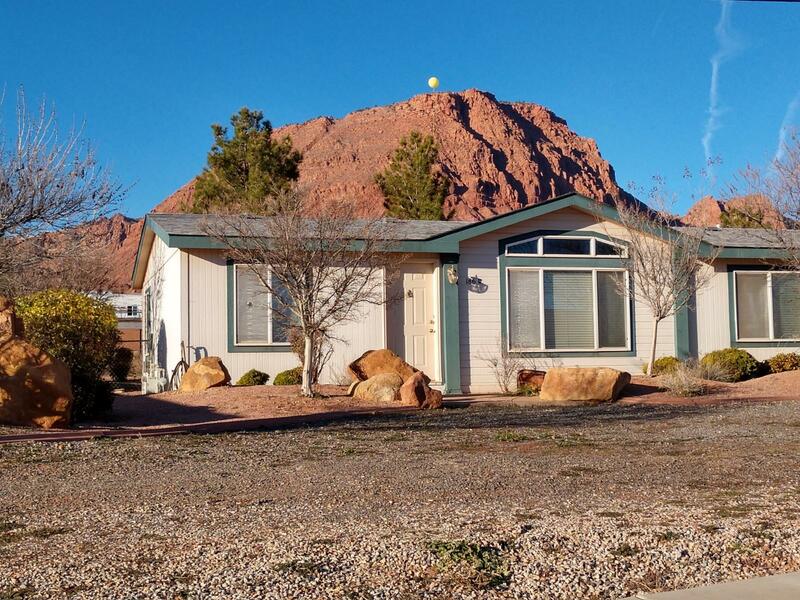 "Well-kept beautiful home in fantastic Ivins area. Two living areas. Upstairs family room has a fun craft/homework nook. Open great room, tile floors, and unique wood plank wall deco (you'll love it!) Gated RV parking with concrete pad. 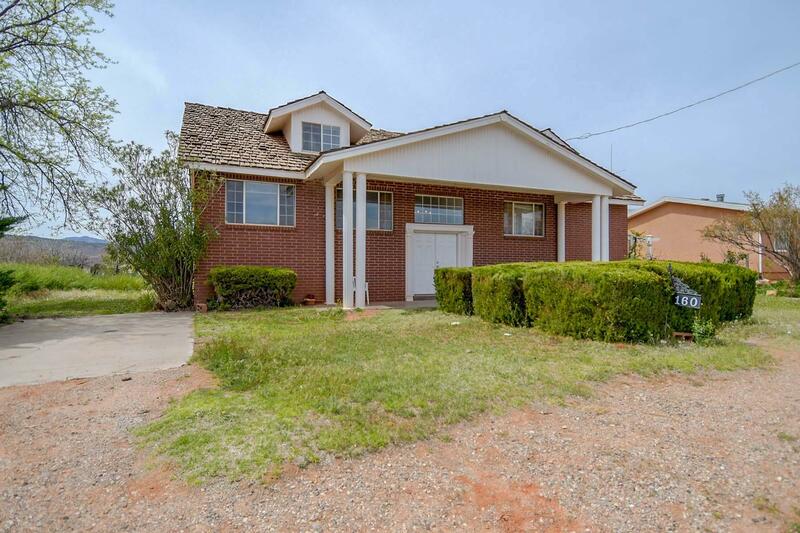 Yard is fully fenced with block wall."